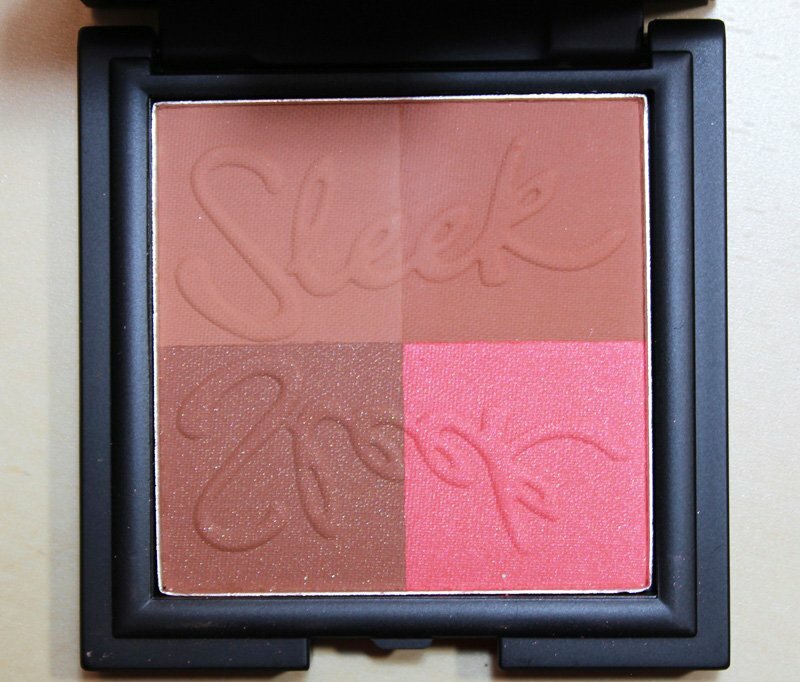 Sleek Makeup Bronze Block, now this is how you do bronzer! I have a love hate relationship with bronzer. Either it’s not dark enough to show up on my skin or it has way too much glitter and I’m not a fan of looking like a disco ball. 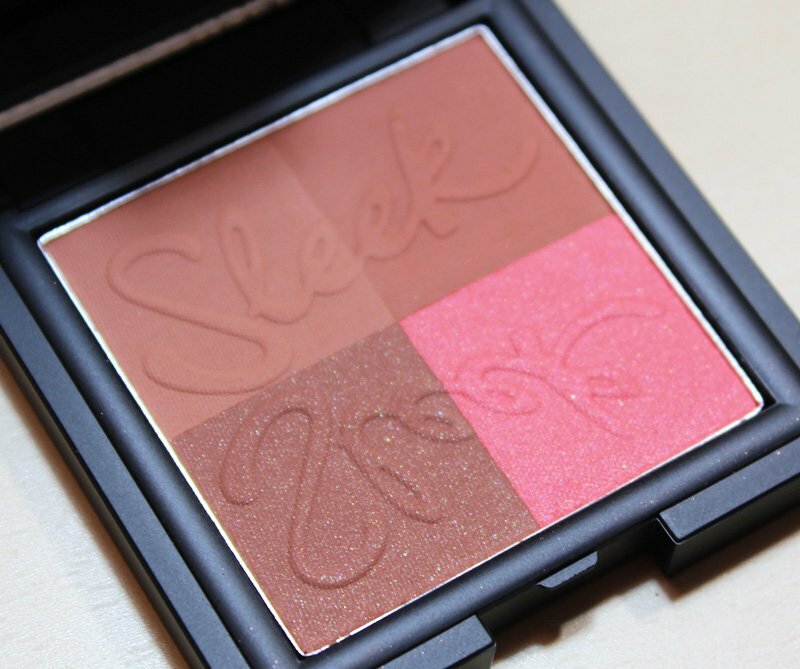 Sleek MakeUp has a new bronzer in the line up, the Bronze Block, and I was so excited to try it when PR sent it over as it looked promising. It comes in two shades light and dark, I was sent dark. 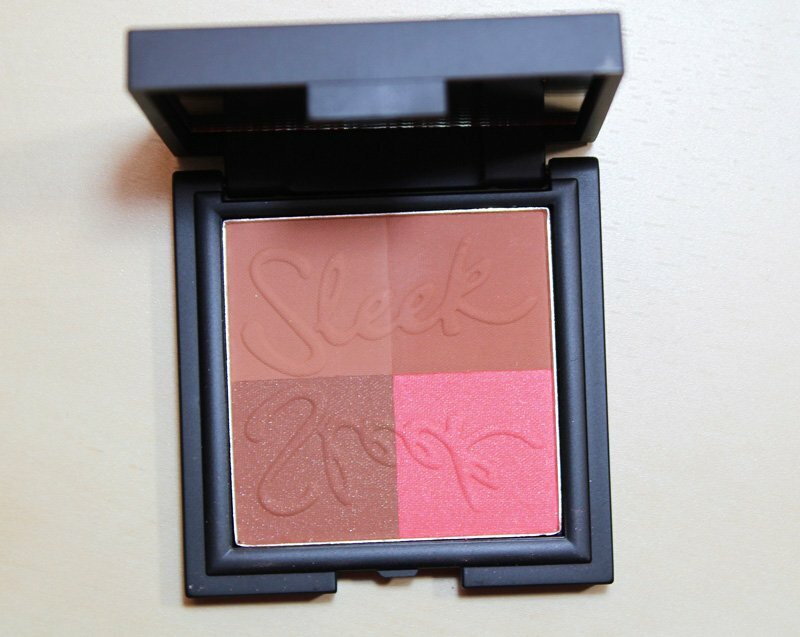 The bronze block combines four complementary shades that can be worn alone to contour or enhance a tan or combined to use as a blush or illuminate the skin. 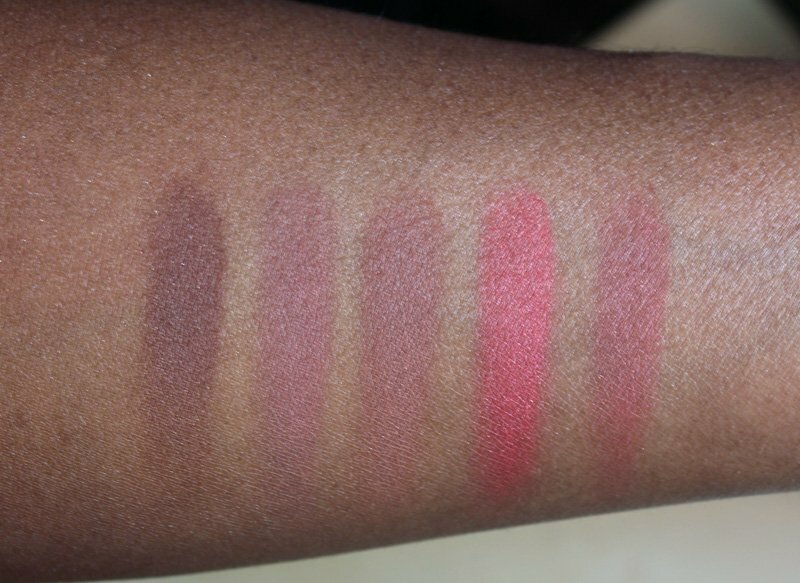 The Dark shade is perfect for the brown skinned beauties as the darkest shade is actually dark enough to show up and it’s pigmented enough to use as a blush. If you have lighter skin you may want to use a light hand. Ummm, yeah. You’ve made a believer outta me! That contour is everythang! What foundation and powder are you wearing? They’re a perfect match on your skin. Thank you! 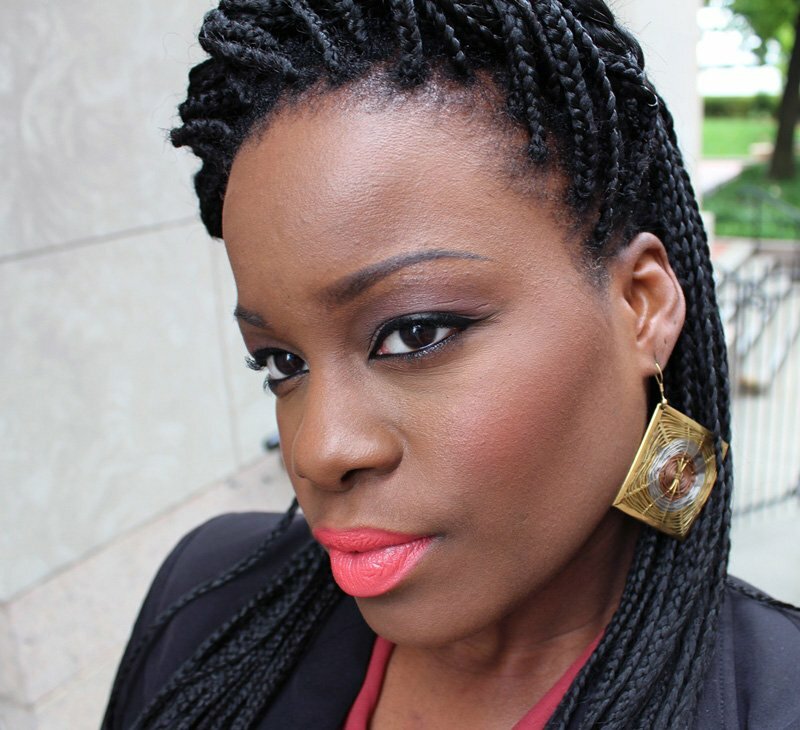 I’m wearing MAC Matchmaster Foundation in 8.0 and Ben Nye Neutral Set. Looks really nice on you. I’ve never worn bronzer. Have you ever did an highlight and contour tutorial. Thanks for the the information you provide for the darker skinned divas. Thank you so much and you’re welcome. I plan to do one soon! Nice! I lovvve the swatch of all the colors. I think I’m going to have to put this on my beauty wishlist! Adore the lipstick on you. Not sure if I could pull that off! Oh I like that. The Cover girl Queen one is alright. This looks better. I still haven’t been able to try the CG Queen one. It looks so beautiful on your skin. I love this dark version, but I have light olive complexion and I’am afraid that it would be too dark for me. Thank you! Maybe Medium will work better? Literally just bought this today because of this review! I know it will look gorgeous in you!